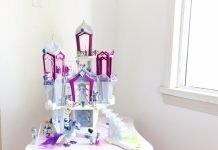 DISCLAIMER: We received compensation and products in exchange for an honest review of these incredible Canadian Beauty Products. As always, if I don’t love them, I don’t share them! “You can take the girl out of the prairies but you can never take the prairie out of the girl!” This quote is me, 100%! 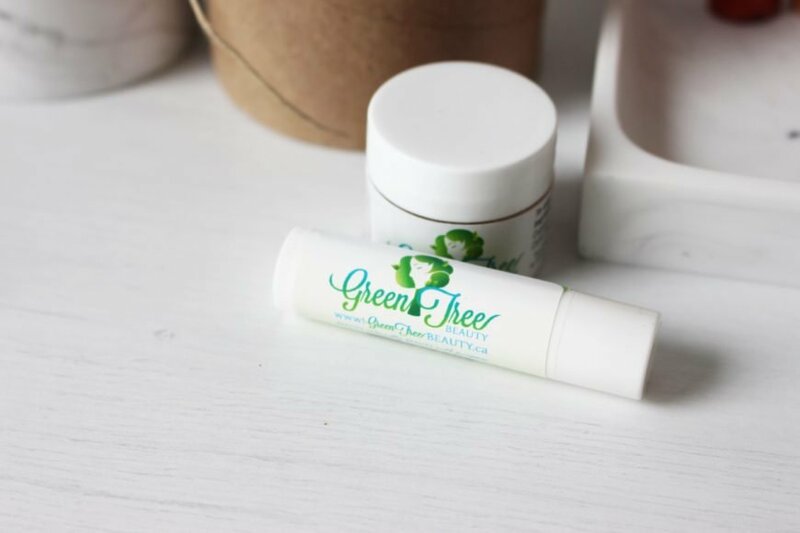 If you haven’t heard of Green Tree Beauty, you are missing out! 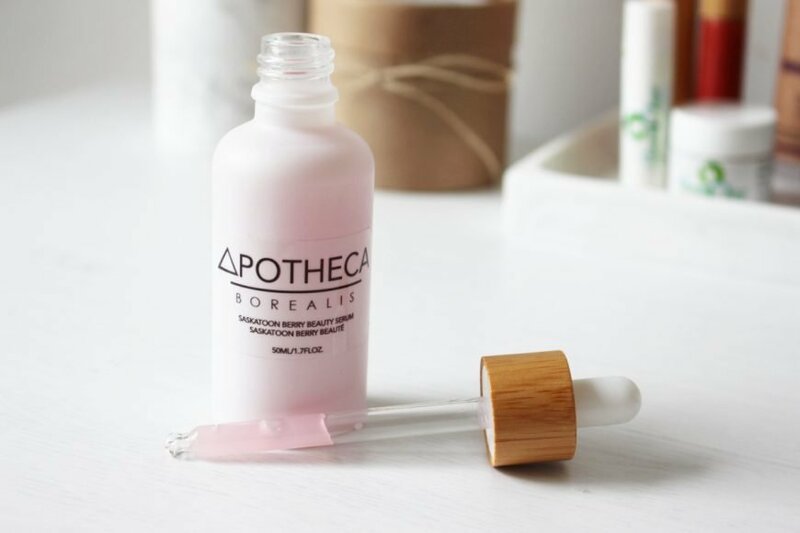 This Saskatoon-based company knows it’s beauty products and changing in how we shop for our Canadian beauty products! All Photos were styled and photographed by my other business Captured In Squares! 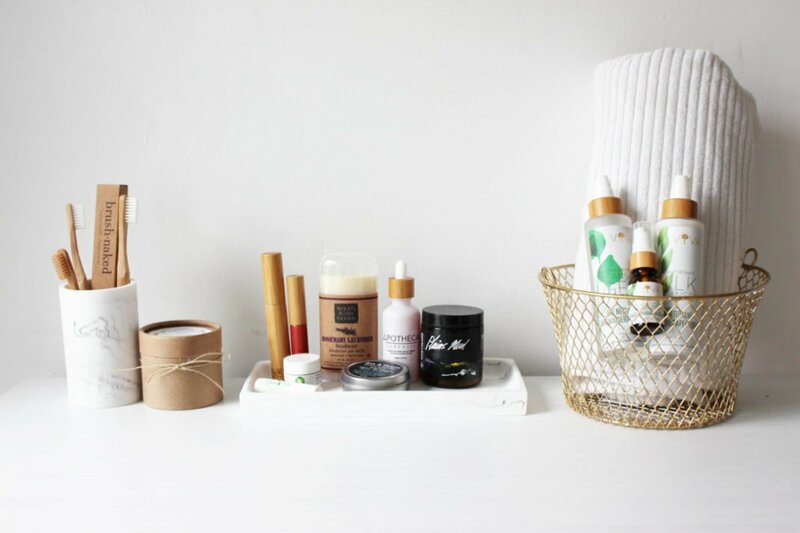 This online store is a game changer in the beauty industry, as it showcases the forward-thinking efforts of the Canadian Prairies drive to better their lives and economy. Once upon a time ago, I would do photo shoots with local photographers. I had dreams that one day I’d grow above 5’5″ and become a famous model. As you see by my current occupation, my dream never did come true! However, that dream was a stepping stone, to me eventually moving on to make-up artistry. After completing my training in Vancouver at Blanche Macdonald in 2006, Jennilee Schultz, the now owner of Green Tree Beauty interviewed me for an article in a local Saskatoon paper! I have no idea how she found me but it certainly didn’t hurt my ego at all. I would later go on to accomplish all I wanted to within that industry and set sail on other adventures! After reading a recent interview on the Parent Life Network blog, Jennilee reached out about working together. 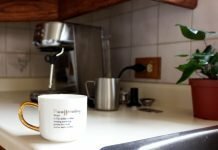 Highlighting and featuring small business’s is kind of my jam! 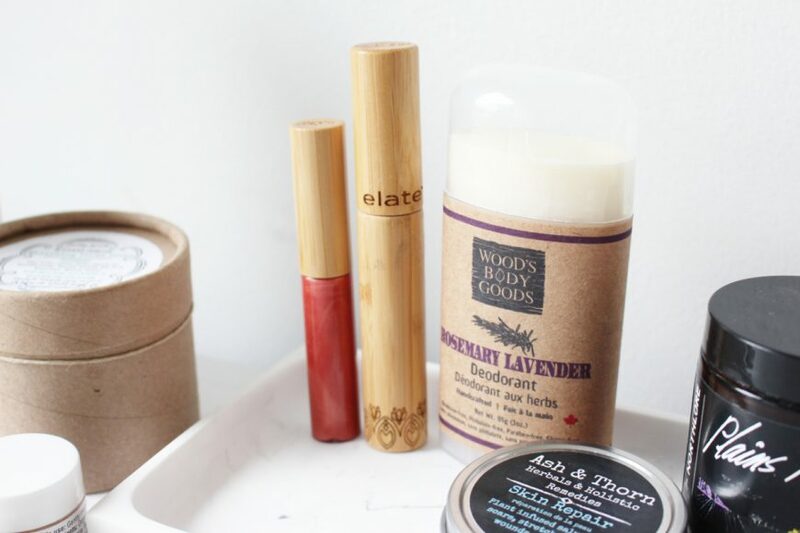 I was blown away by the Canadian beauty products that I found on the Green Tree Beauty Website! I found some familiar BC productsBC products such as Elate Cosmetics. 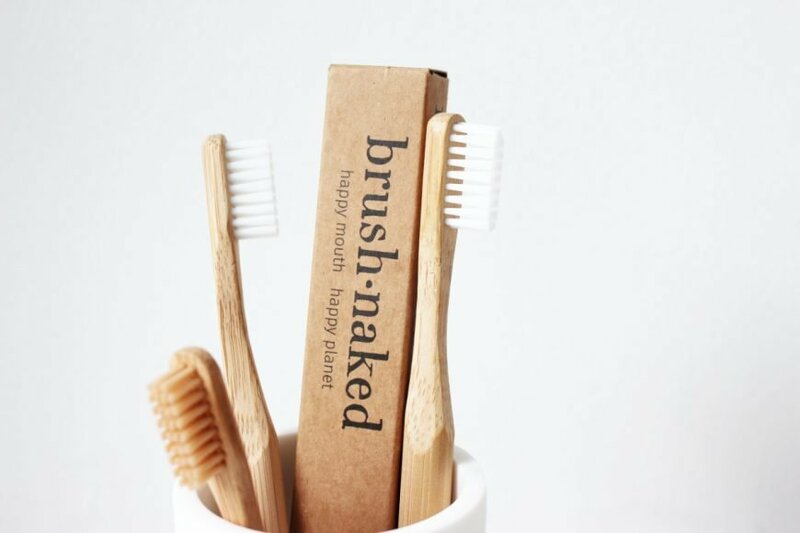 Then there was plenty I had never heard of before like Viva Health and Brush Naked Brushes. 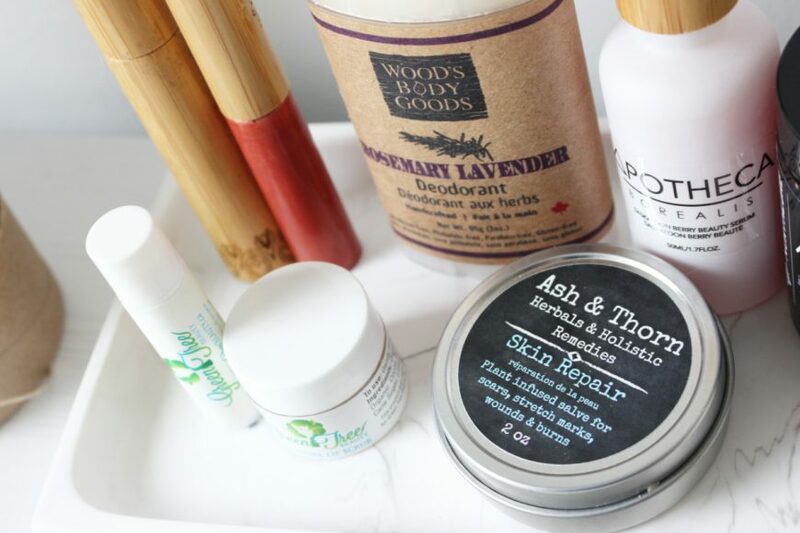 Amongst the Green Tree Beauty website which showcases some of the best Canadian beauty products were these amazing little gems created by some amazing Saskatchewan companies like Northlore, Ash & Thorn, Earthy Habits, Apotheca Borealis and Woods Body Goods. I knew there were makers in Saskatchewan but for some reason, I just didn’t think they’d be so darn amazing! How silly of me, why wouldn’t they be? Saskatchewan and its people are phenomenal human beings! I gushed on the phone talking with my best friend about the products that I received from Green Tree Beauty. 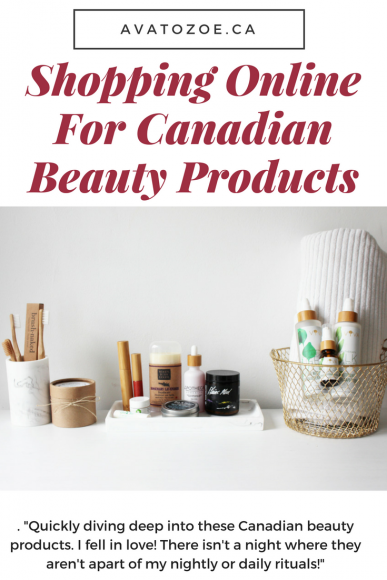 Quickly diving deep into these Canadian beauty products. I fell in love! There isn’t a night where they aren’t apart of my nightly or daily rituals! To say that they’ve made me fall even more in love with the prairies is putting it lightly! I carried on and on about these women making use of the beautiful land that surrounds them. The running joke from my BC born best friend when I get going on my Saskatchewan rants is that my “prairies” are showing. Green Tree Beauty makes me so proud to have my “prairies” showing! Jennilee is a makeup artist/mom/ citizen of the planet. She has the best goals for her business and how she leaves her footprints in this world! Jennilee’s passion is to educate consumers on purchasing beauty and personal care products that are safer choices for not only themselves but the planet as well. Her mandate for products is to source, natural, toxin-free, cruelty-free, sustainable products that are effective. 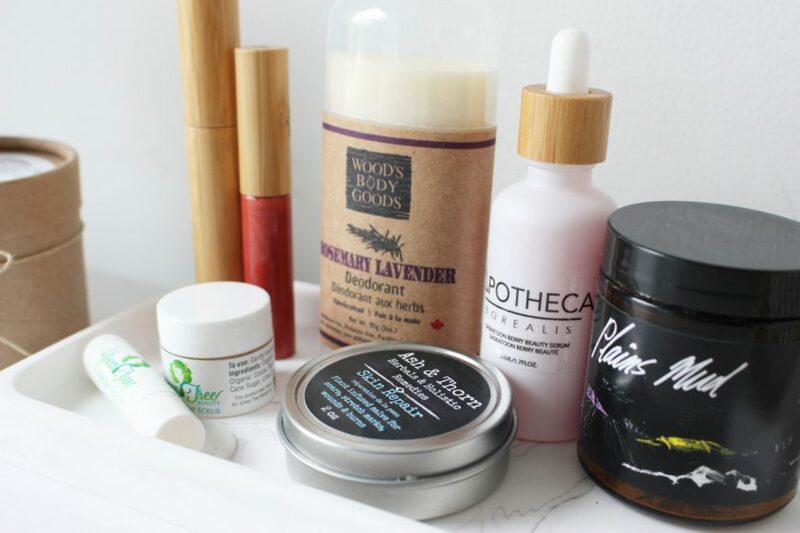 Green Tree Beauty brings us all the finest Canadian beauty products that we can handle! Make the change, and buy support small, you’ll never regret it! Day by day, the world is making efforts to go a little bit more green and support local! There is an army of individuals right in your own backyard that makes or produce incredible products that will help fuel our Canadian economy in a way we can all be proud of. I am proud to share Green Tree Beauty with you as this is exactly what Jennilee and the products she stocks do not only for my hometown of Saskatoon but all of Canada! 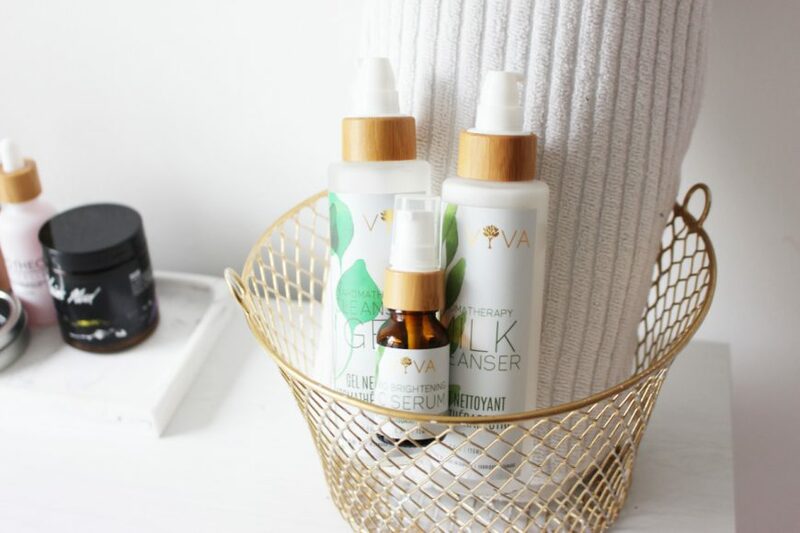 We’re giving a $50 credit to one Canadian Resident to shop online with Green Tree beauty! Just enter below! Previous articleWhy Your Growing Family Really Needs Dairy! My favorite is my La source body mist by Crabtree & Evelyn. I can’t live without moisturizer! I have horrible dry skin and it really ages me . I use a good moisturizer every morning and before bed and it makes a huge difference. I’ve used many different brands though , haven’t found a favourite yet . Mine is my black mascara liquid revlon! Chapstick/lip balm. Can never leave home without it. I just love my Foot Butter from Rocky Mountain, but I really want to try that Skin Repair Salve in the photo! I cannot live without my sappho foundation! 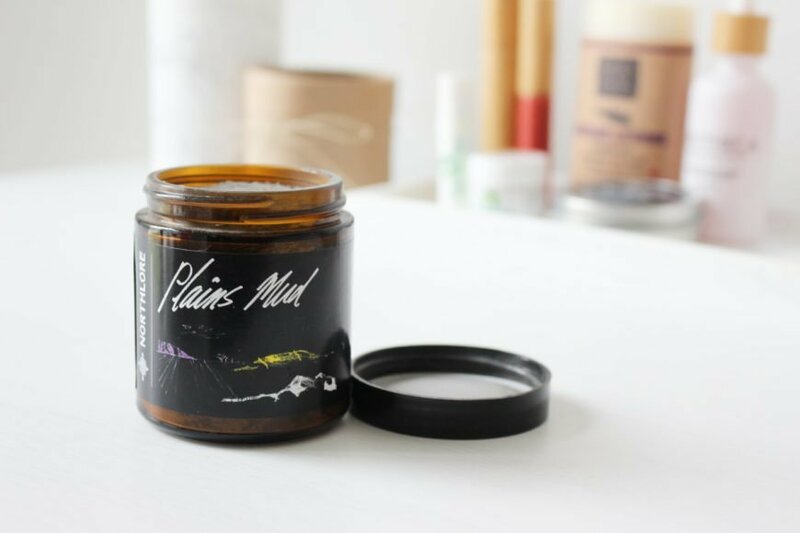 Mama Pacha and Just the Goods have quite a few amazing natural beauty products, check them out! I love the Pure Anada mascara, pencil eyeliner and lip balms. They’re a Manitoba based natural beauty company. My favourite beauty product is my eye liner and mascara!! I need a good lip balm and eye liner! My favourite beauty product is moisturizer. I have very dry skin and I need a good moisturizer to make sure that every other product applies properly! I guess moisturizer, body lotion, maybe lip balm and sunscreen . I can’t live without a good BB Cream. 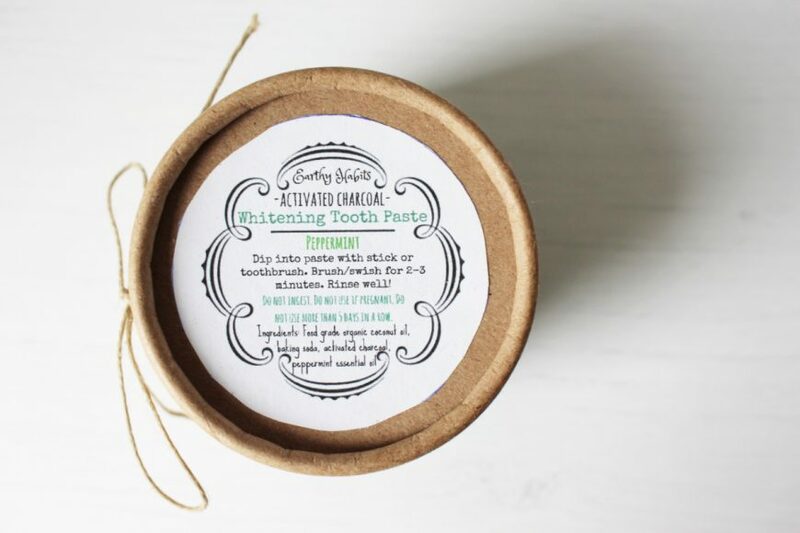 I feel like I fell across your blog at the exact time I have been searching for natural products. I’m pregnant so I have been switching to better skin products. I looked at my local health store in Saskatoon with only a litttle luck (not a huge selection). 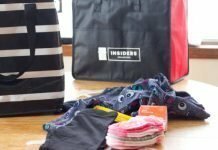 I’m so excited to check these products out! My favourite beauty product I can’t live without is definitely eye liner . Feel naked without it lol. A beauty product I can’t live without is mascara for sure! My daily moisturizer with SPF 30 is something I can’t live without. Mine is definitely moisturizer! I can always tell if I have forgotten to apply it :). Sunscreen is essential, too. My favorite beauty product that I cannot live without is my Nivea Moisturizer! Its so luxurious and my skin just loves it! I can’t live without my natural deodorant and mascara!! I can’t live without my lip balm. These products look so clean and healthy! I love supporting Canadian companies making excellent beauty products. Thanks for the post!